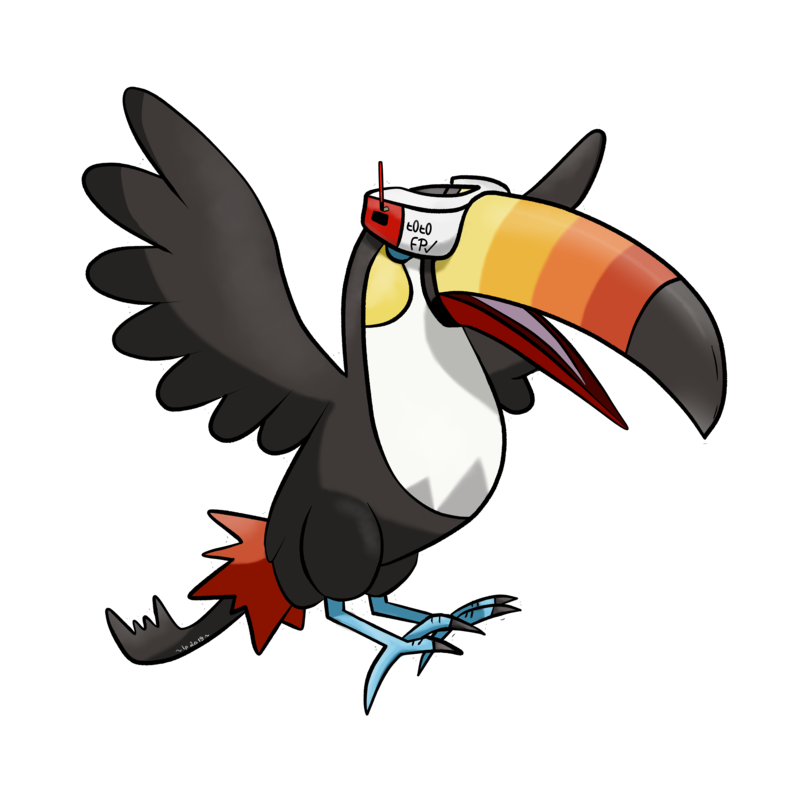 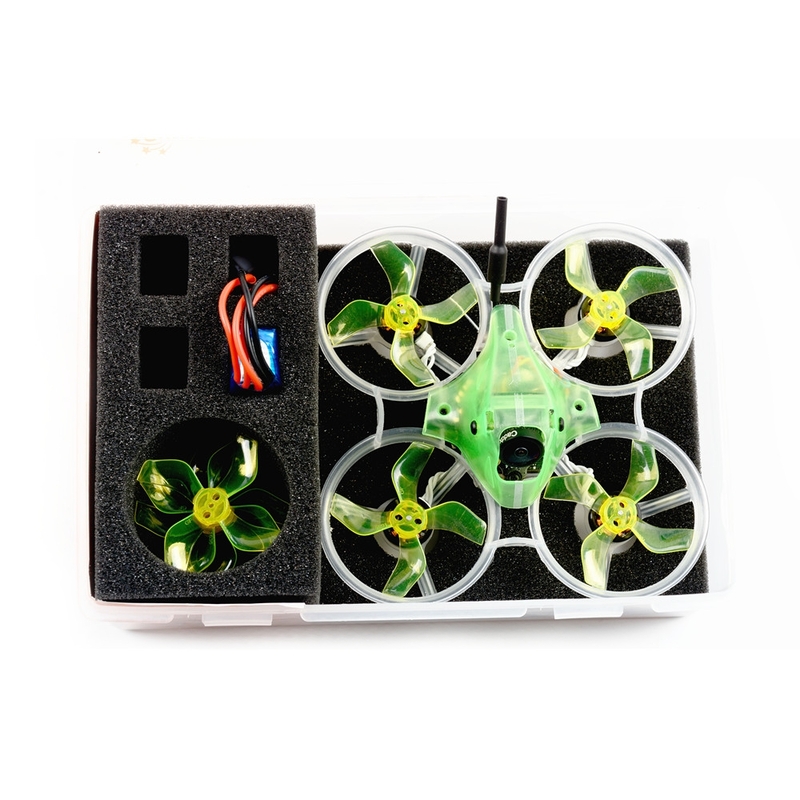 A new tiny whoop is in the city !! 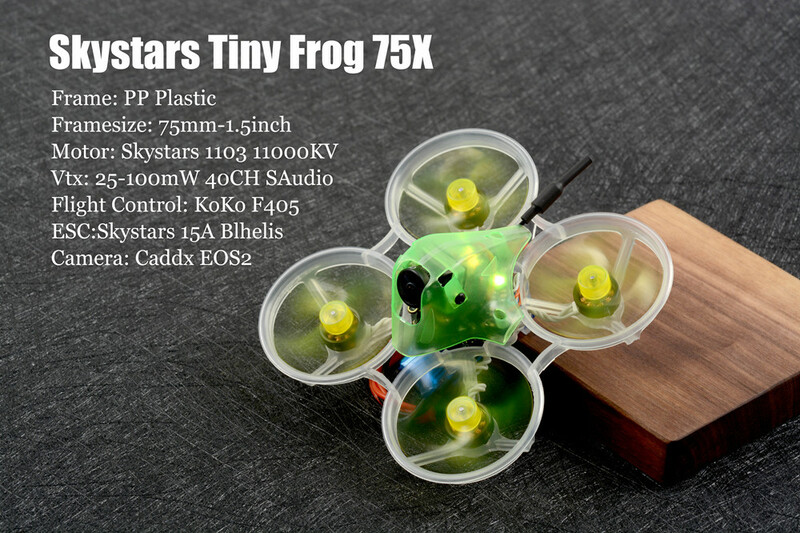 The TinyFrog from SkyStars for 130$. 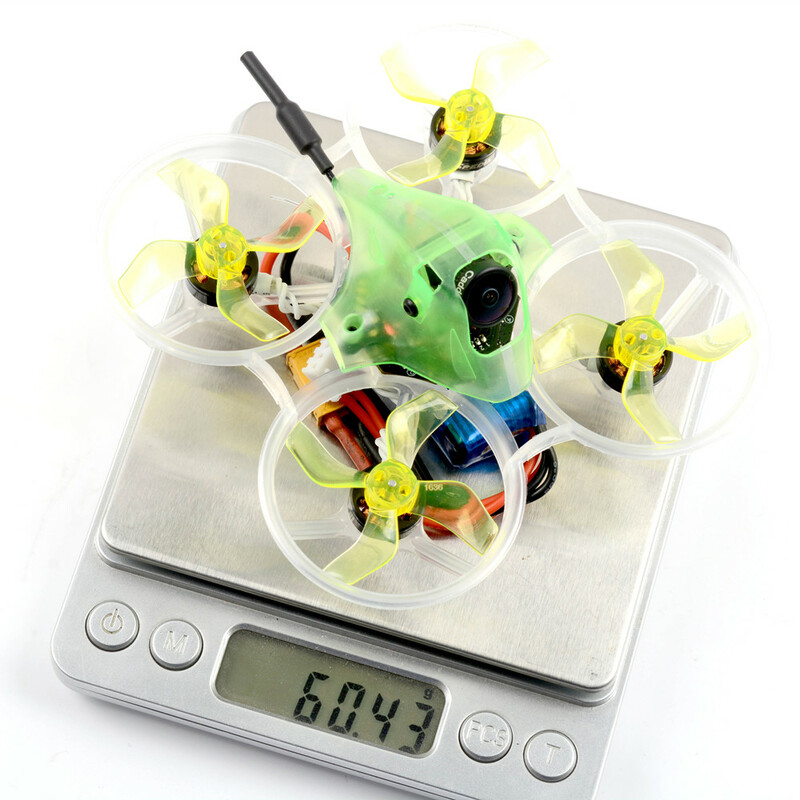 The price is a little bit the same as the others quad. 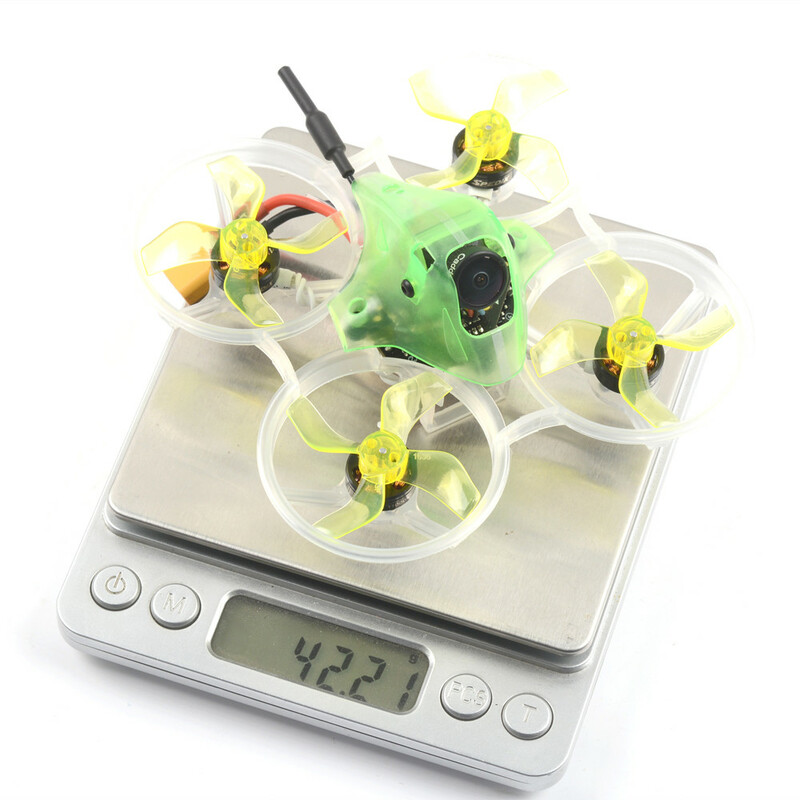 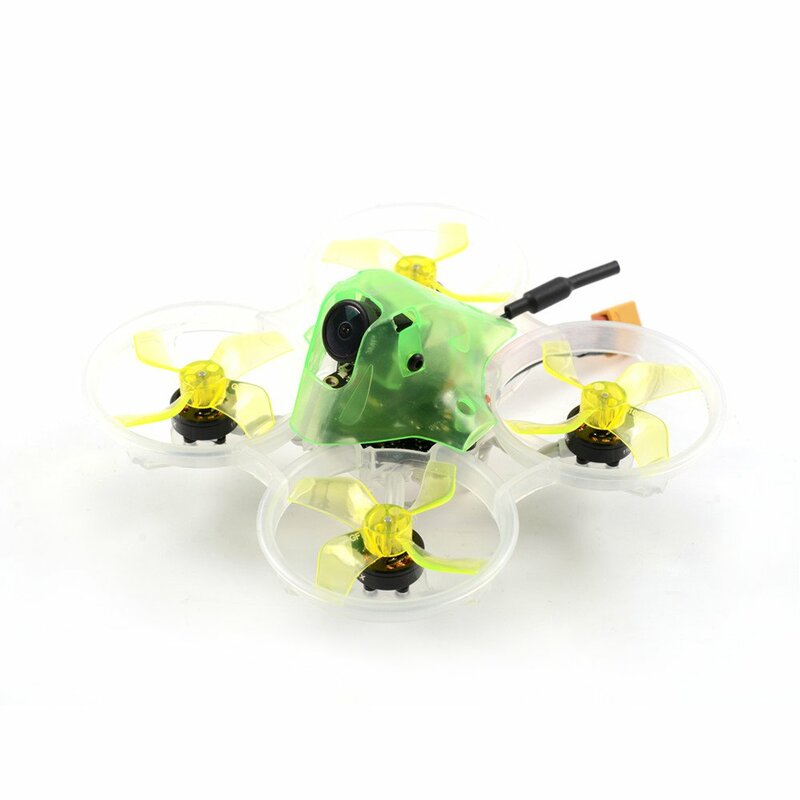 The weigt is 42g, it support 2/4S LIPO, with 1103/11000kv motor, and with a Caddx EOS2 Camera. 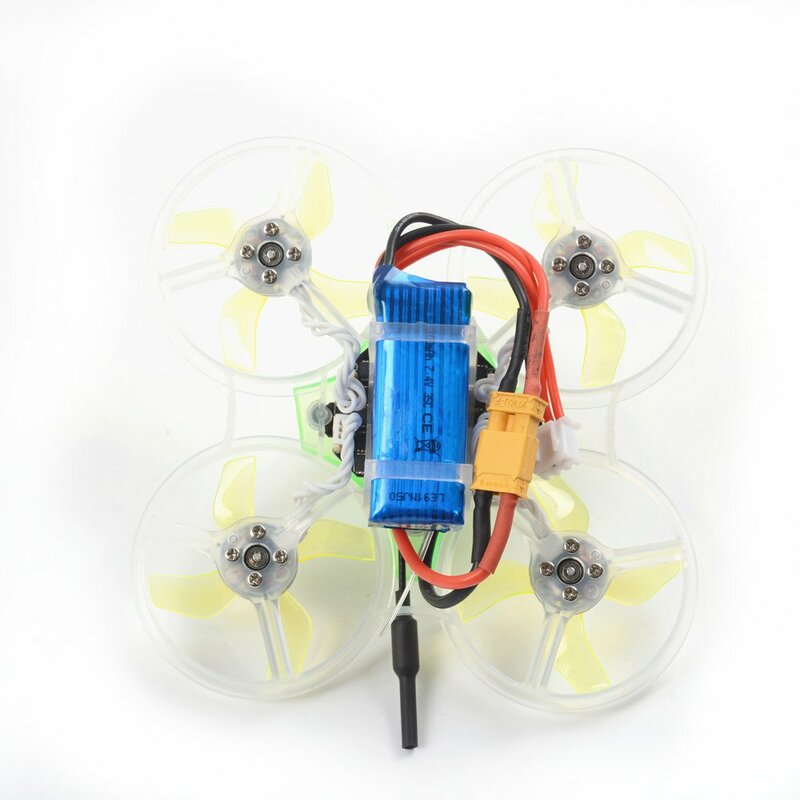 Moreover the props seems the latest one from Gemfan, the 1636-4, so good quality and better power.